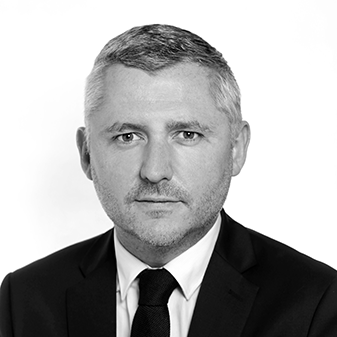 Jean-Charles Nantier is Head of Middle East and Africa region and seats on the firm global Management Committee. With over 15 years of combined corporate and entrepreneurial experience, Jean-Charles’ core knowhow is related to network development, key account and sales team management with a specific expertise on the capital goods sector. Jean-Charles has held several sales and management positions both in SME firms and world leading companies such as CNH Industrial and Volvo Construction Equipment. His professional background also includes relevant experiences in the entrepreneurship and franchise businesses. Jean-Charles is a seasoned professional with sound competences and a particular focus into developing and sustaining trusted client relationships with his business partners grounded upon a real customer centric approach. Jean-Charles is graduated from EDHEC Business School and holds both a Master degree in International Business from the university of Lille and a BA in Marketing and Management from the university of Utrecht (the Netherlands). He is French native speaker and is fluent in English.